Thermal direct printing supplies small receipt and vouchers wherever they are needed. 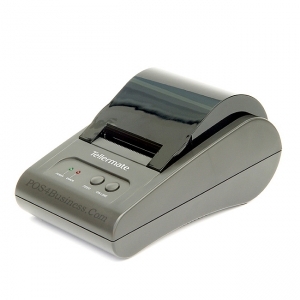 With this technology the printer does not require a thermal transfer ribbon. 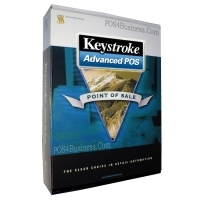 Consequently, it creates very cost-effective vouchers for short and medium-term solutions. The printer�s space-saving design uses paper rolls of a maximum width of 58mm. It can hold rolls up to 60mm in width and offers high efficiency in a very limited space, which is required in so many of today�s POS environments. Printers create fast, accurate paper records to help with banking or create an audit trail. The Tellermate Mains Printer is compatible with the Tellermate TY, TY+ , TD and T-ix ranges.